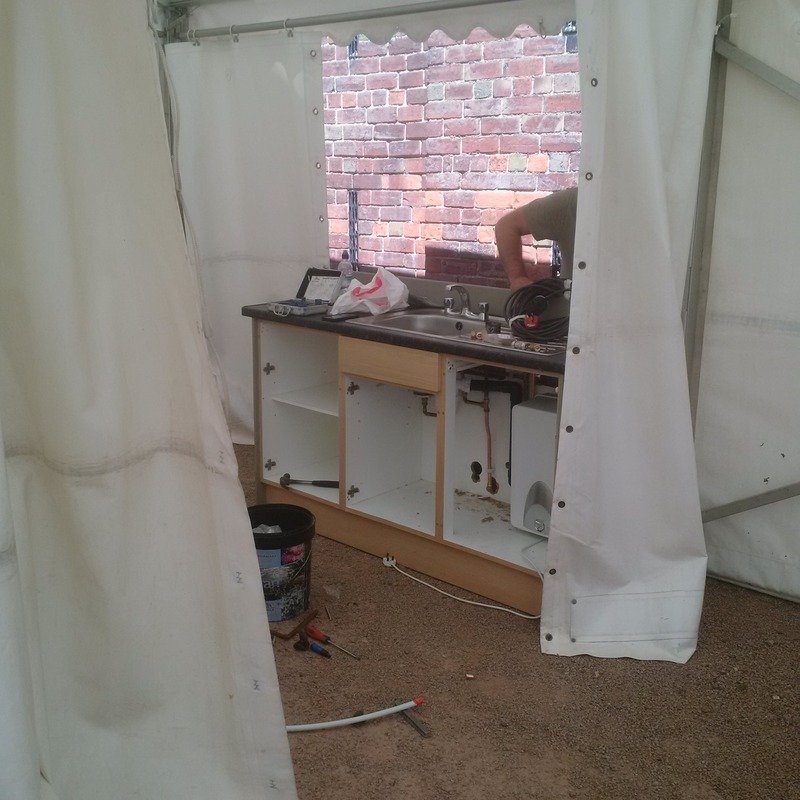 We’ve even found an old kitchen sink in the Estate Yard & installed that in the washing up tent ! 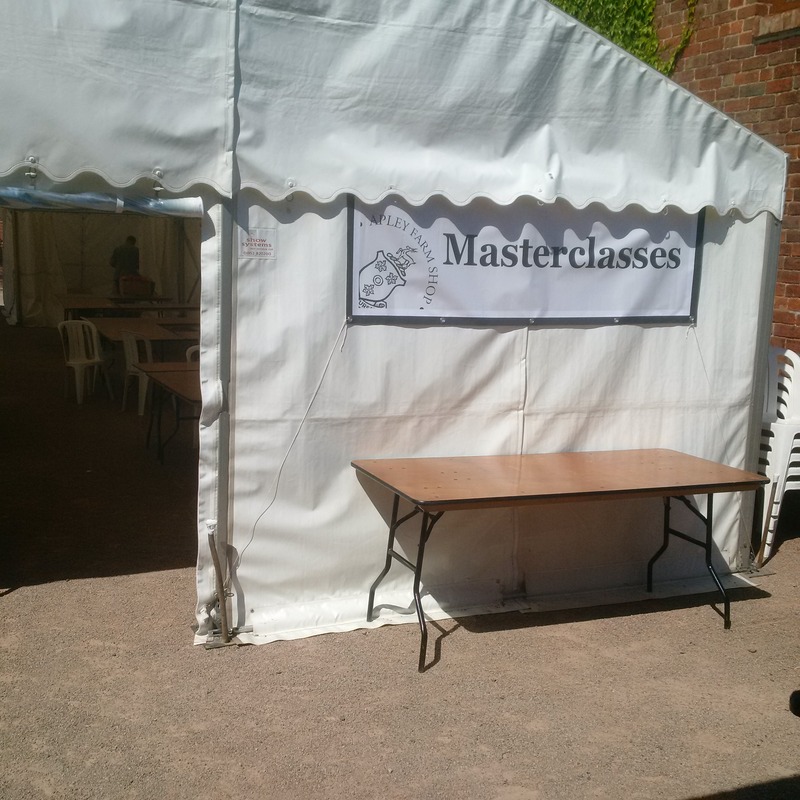 On Sunday 10-4pm, this marquee will be filled with so much cooking fun ! These are our first ever Pigg’s Playbarn balloons, just in time for the Bake Off, which will be filled with helium – so hang on to your child ! 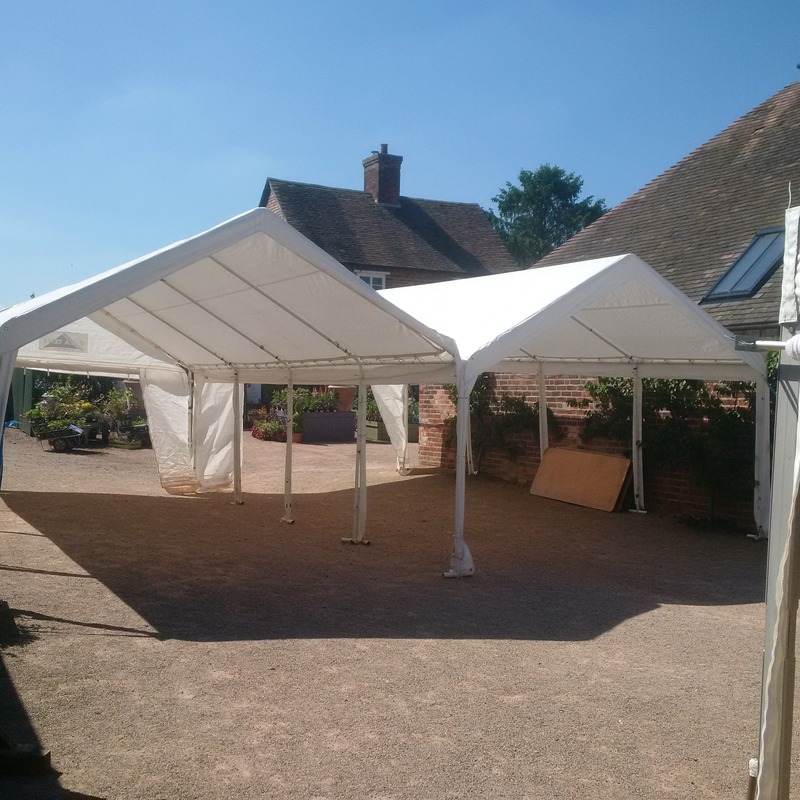 Just thought I’d share these photos of us setting up for the Apley Bake Off on Sunday 28 May In the meantime, I know some of you will be busy baking. I can’t wait to see this year’s competition class entries. Remember there are great prizes to be won, so it’s worth having a go. Three experienced judges from the Women’s Institute are arriving 11.45am, ready to complete the judges comments cards. 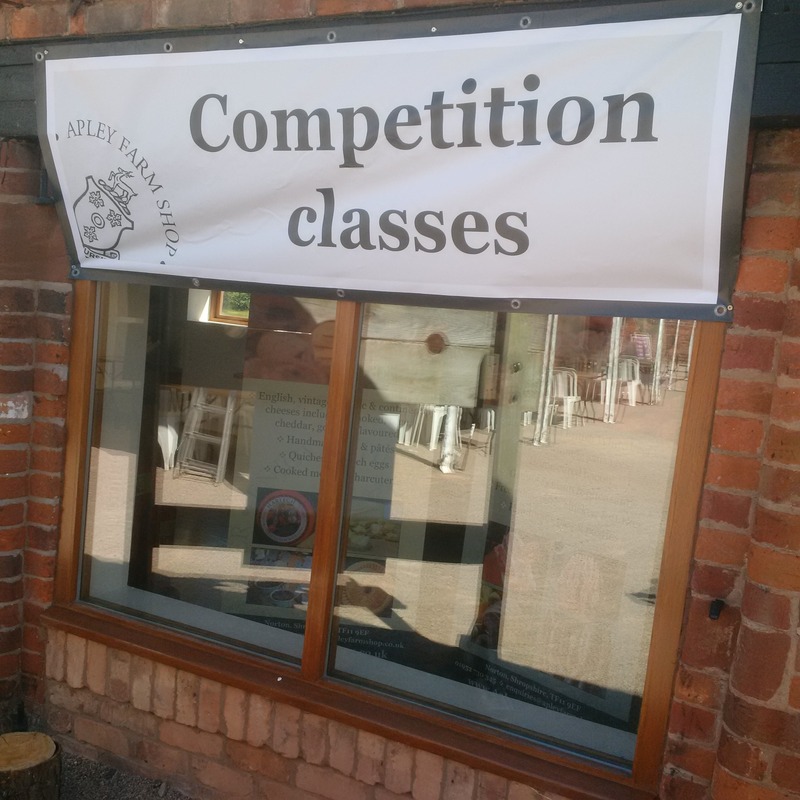 The competition room will be closed during judging 12-2pm. Today, we will gather together the final equipment & get decorating. Click HERE for more details – it’s an incredibly good value family day out. See you Sunday ! So sorry I cant be with you and maybe help a little or even take part. I’ll try to be there next year. 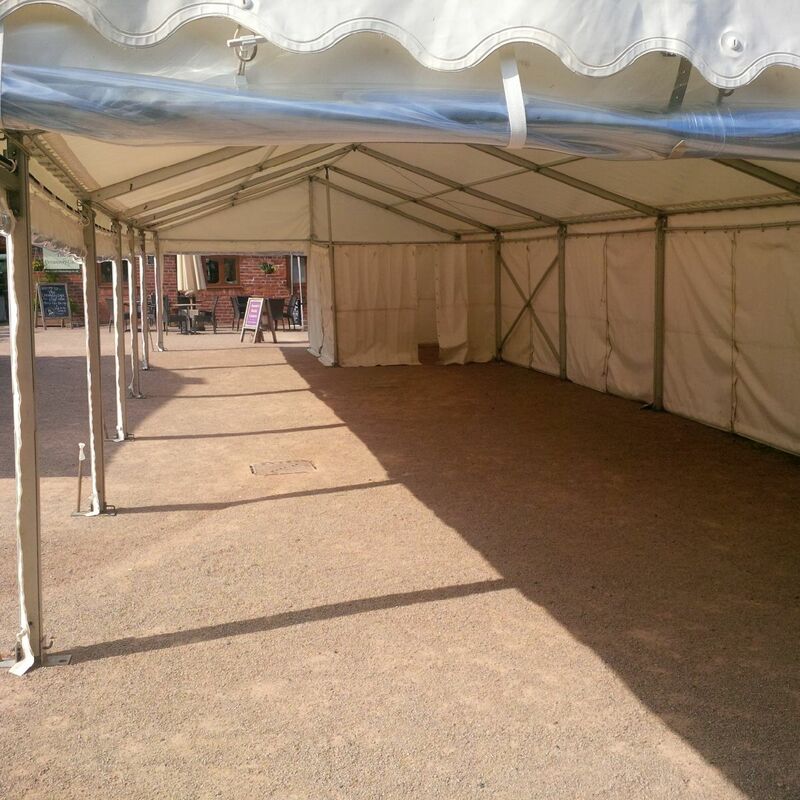 I am sure it will be a huge success, you always make it so with your enthusiasm , energy and attention to detail. We have got Jamie here for the weekend and Clara too. Robert is in Sicily (for work!) but will be back tonight. I’ll let you know when I’ll next be at Stockton. Don’t forget all the blankets in the boiler room. I think Dave and May’s daughter , Sadie, will have the cot, it may have gone already.